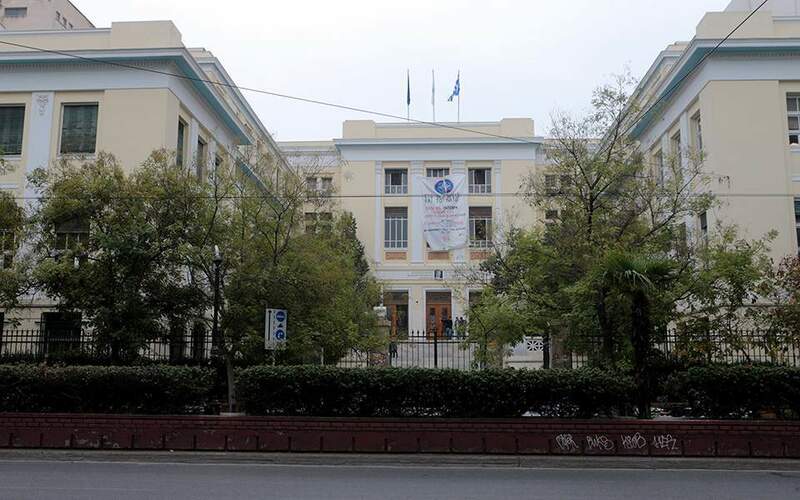 The Athens University of Economics and Business (AUEB) has once more called on authorities to crack down on rampant drug dealing and drug use in the institution’s neighboring areas. AUEB suspended its operations for a day earlier this month in protest at the situation, following a decision by the senate. However, a fresh inspection around the premises of the institution has verified the continued presence of drug dealers and addicts, the senate said in a statement Wednesday. It urged state authorities to take action over the “dramatic conditions” that disrupt AUEB’s operation. Analysts say that a so-called asylum law which bans police from entering universities has aggravated the problem.